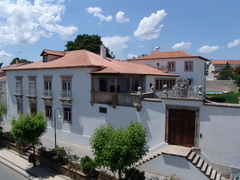 The Solar do Morgado Oliveira is a Manor House that was built in 1674, belonging to the same family for over three hundred years. The Manor is the perfect choice for those who seek comfort and warmth, the tranquility and simplicity of the countryside and the inestimable cultural wealth and diversity (food, wines, nature and history) of North East Portugal. With two suites and three rooms the Solar offers all modern amenities within an historic building and quietness of a rural setting in the heart of a small city. Central heating, air conditioning (in four rooms), swimmming pool, garden,snooker room, TV room and lounge with old ceiling. What to see & do : Macedo de Cavaleiros is a central point to visit the region wheer we have beatefull landscapes. Near is the lake Azibo a very interesting spot. 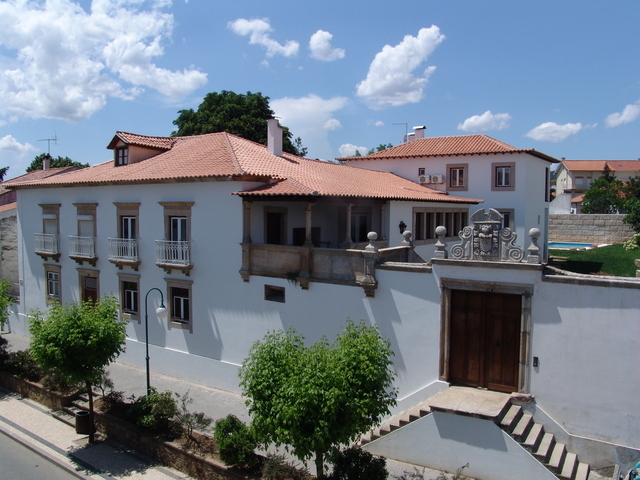 The Cities of Bragança, Miranda and others have historical monuments and other points of interest. The food is one of the main atractions of this region.